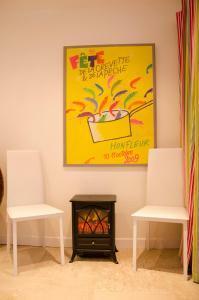 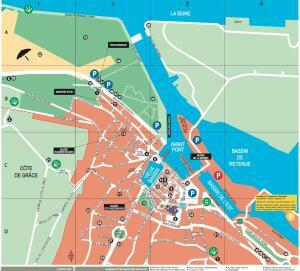 Located in the centre of Honfleur, Appartement Le Notre Dame is 1 km from the coast and 13 km from Trouville-sur-Mer. 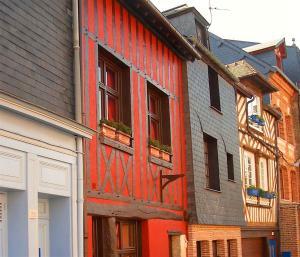 Located in the centre of Honfleur, Appartement Le Notre Dame is 1 km from the coast and 13 km from Trouville-sur-Mer. 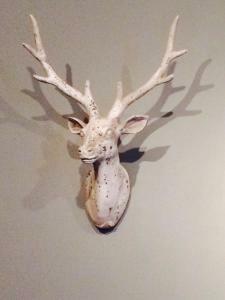 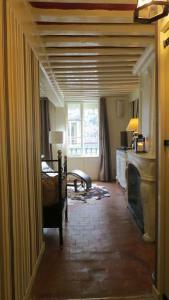 It offers 1 bedroom with antique-style furniture and a living room with a flat-screen TV. 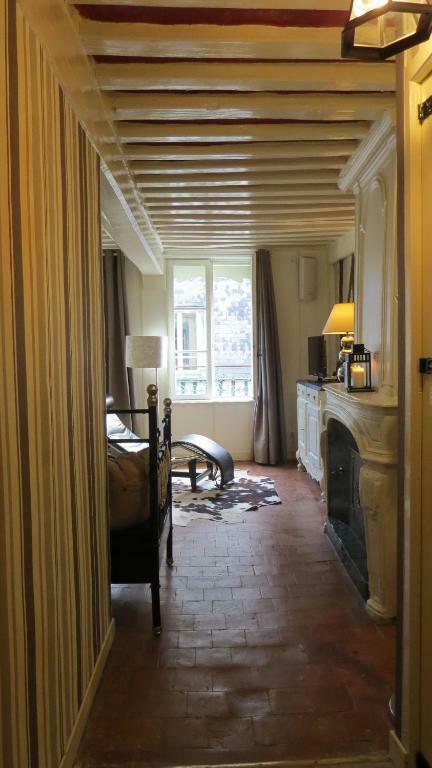 With exposed beams and stone walls, the apartment has a bathroom with a bath. 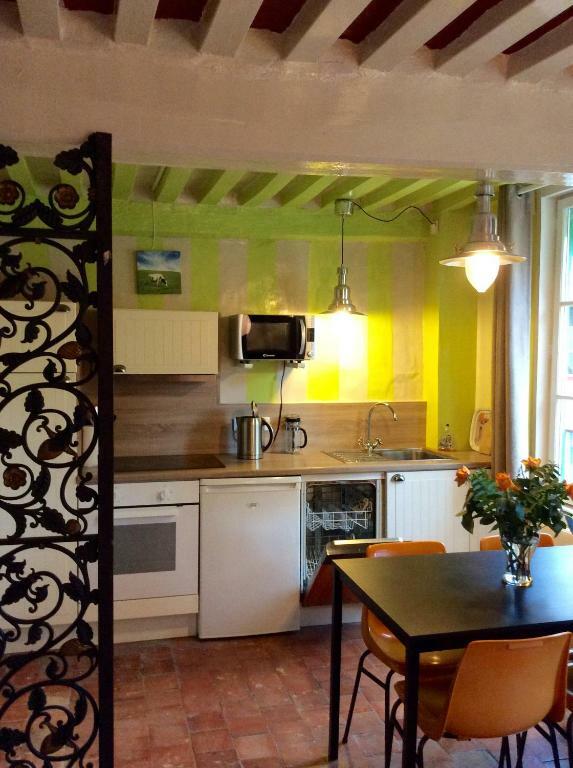 Decorated in green, the kitchen is equipped with a dishwasher, a stove and an oven. 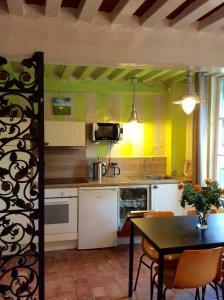 A fridge and kitchenware are also provided. 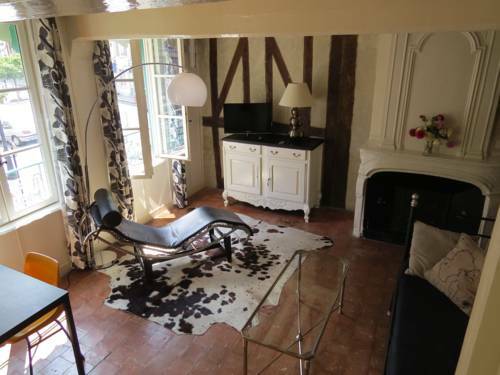 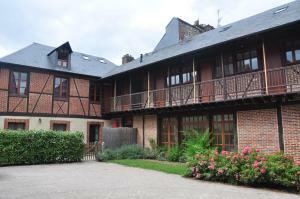 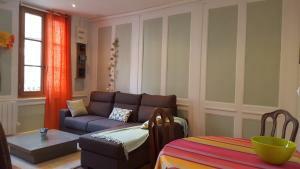 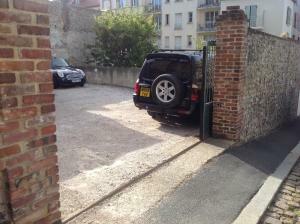 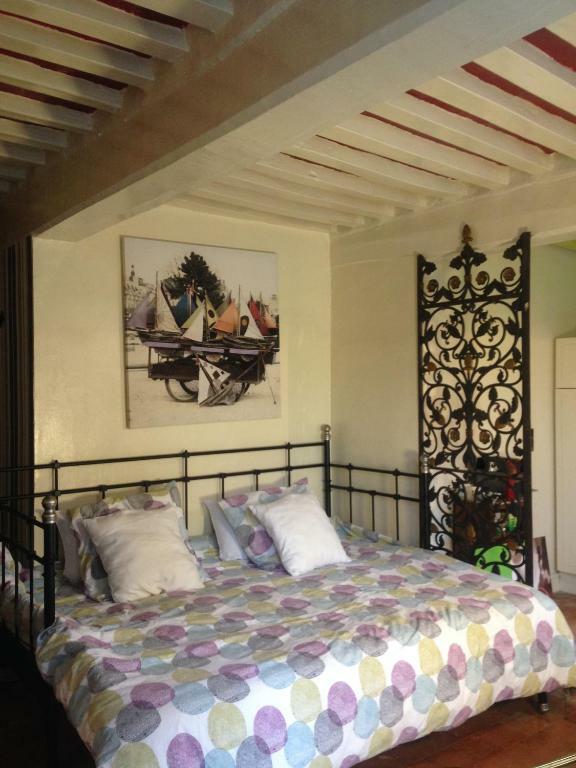 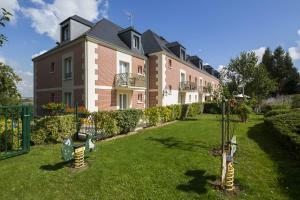 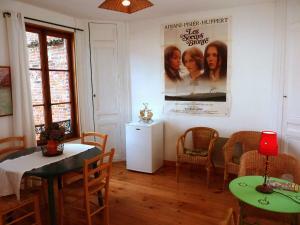 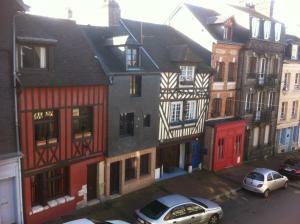 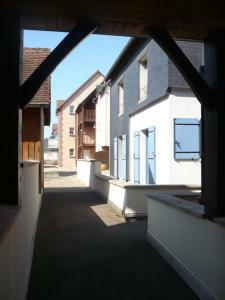 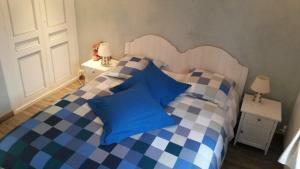 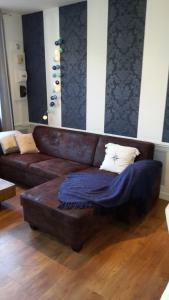 Appartement Le Notre Dame is 15 km from Deauville Train Station and 450 metres from Honfleur Port. 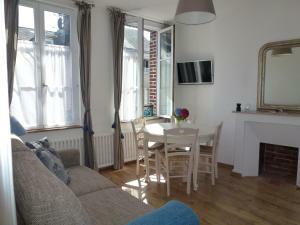 The A29 motorway is 3 km away.